So if you could afford anything, what would it be? 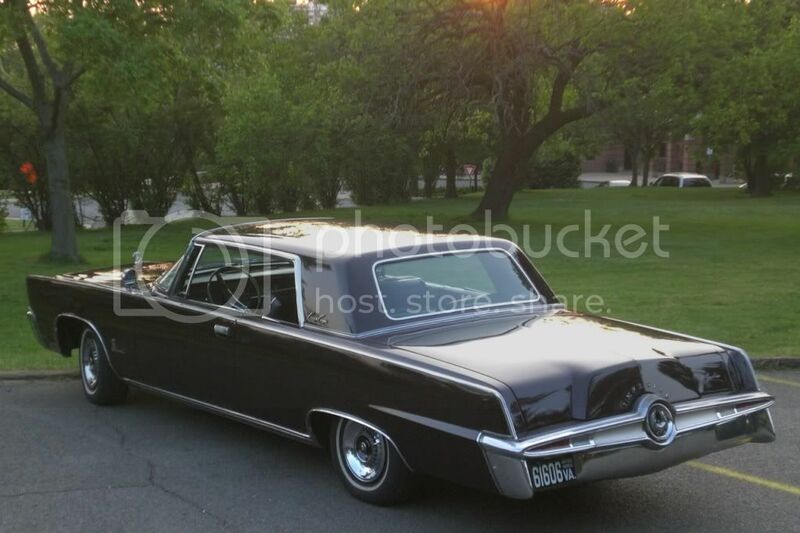 I would go with a 1966 Chrysler Imperial. I just love the way they look, and are built like a tank...and the 440 cubic inch monster under the hood would roar! 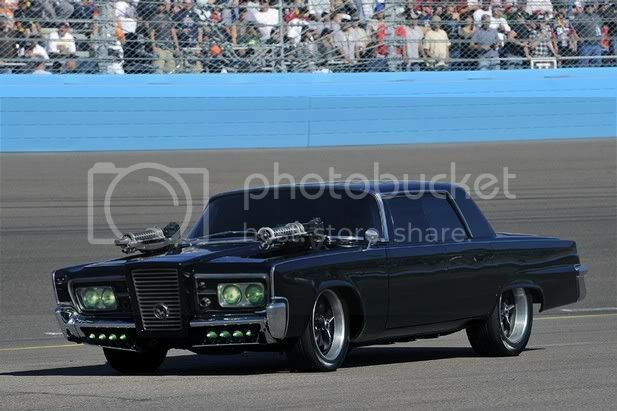 It was also the star in the hit movie The Green Hornet! Re: If you had to pick another non-AMC car, what would it be? An M816 5-ton Wrecker Some are Kaiser but most are AM General; OK so its AMC, but I want one! 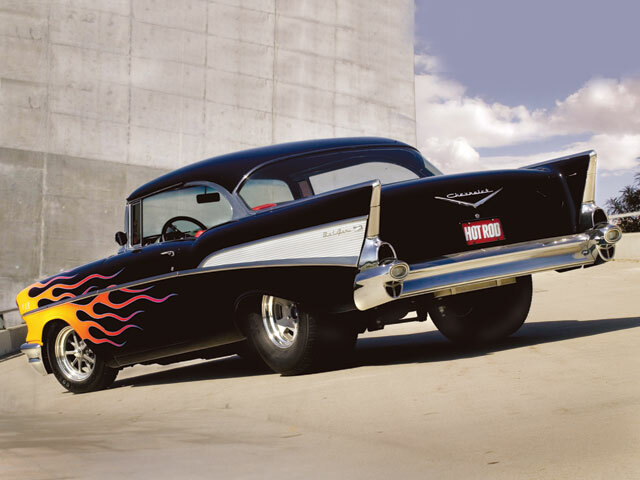 i would have to choose a 1957 Chevy Belair two door hard top. i wonder if that's the same one they used for the tv show. If we're talking post-war Chrysler, I'd take a 1958 300D hardtop, 392 hemi and 4speed. This link is for the convertible. Similar years New Yorker and DeSoto Fireflites are nice too. I really don't know what I'd choose. But it would be one of the following: 70 Challenger, 69 Charger, first gen Mustang fastback, Buick GNX, 71 Cuda, diesel Chevette, first or second gen Corvette, 69 Camaro, 78 trans am, 81 turbo trans am, 63 Chrysler Turbine, Plymouth Duster, 70 Chevelle, 70 GTO, 72 Olds 442, Buick GSX, 66 GTO, 67 Cuda. 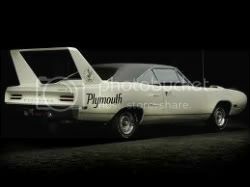 I guess if I could have any, I'd choose the Chrysler Turbine because there are only 3 left that run. If I had to choose a car knowing the way today's fuel prices are going, I would choose the car/s I already have. That would be a Mercedes Benz Diesel. I run them on WVO (waste vegetable oil) that I get mostly for free. Yes, having my first car (64 Chevelle SS) would be nice, but I probably would not be able to afford the gas to drive it! A 56 to 60 Lincoln Continental or a 65 to 70 Pontiac Bonneville. They'd have to be Sunday Drivers, of course, they probably get about 12mpg. 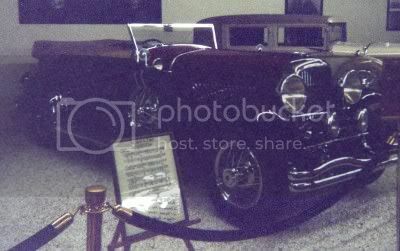 I'd love to collect some of the early automatic and semi-automatic transmissions. I'm fascinated by them, especially the Duel-Range Hydro-matic. 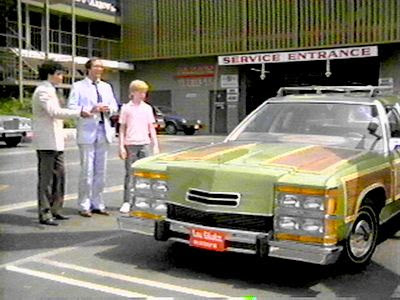 Re: If you had to pick a non-AMC car, what would it be? 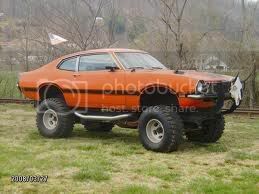 You think you it now, wait till you drive it! "It may be too early to drink scotch, but it's never too early to think about scotch"
1931 Duesenberg Model J Murphy Convertible Sedan. This is my #1 non-AMC pick. Theres just something about the impractical that I can get enough of. 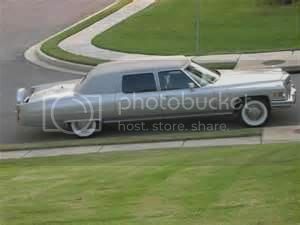 And what could be less practical than the nearly 20 foot long 1975 cadillac fleetwood brougham executive limo with its 501ci V8 and a curb weight that exceeds many RV's. '62 Plymouth Savoy. For the most part, a street legal factory racecar with a VIN . No heat, radio, or sunvisors, sound deadener. Lightweight body panels, 413 wedge, crossram intake, just a wolf in sheeps clothing per say, lol.